Windows Defender is free and comes with every Windows installation, but is it good enough? Windows Defender comes with a new sandbox feature to prevent virus and malware from hitting the host computer. 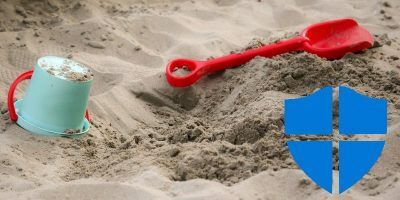 Learn how to enable sandbox in Windows Defender. 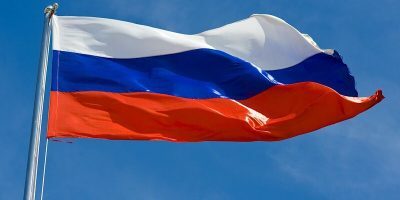 Yet another malware attack has been discovered, but the good news is Windows Defender did its job and prevented 400,000 attacks within a short amount of time. 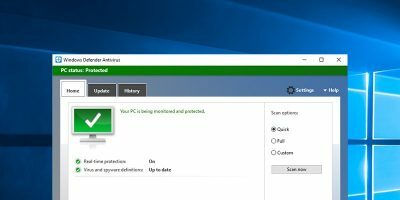 While Windows Defender is pretty basic, you can increase the protection levels and harden Windows defender with a few changes. Here’s how to do it. 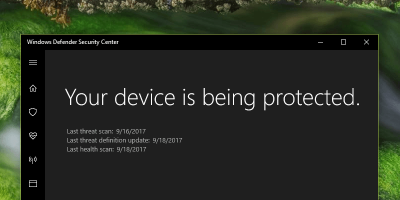 There was a complete makeover to the regular Windows Defender in Windows Creators Update. Learn how you can get the old Windows Defender’s interface back. If you use Windows Defender as an antivirus, learn how to configure Windows Defender to use it to its full potential and better protect yourself. Would You Recommend That a Novice User Install an Antivirus Program? Some antivirus programs were found to have critical vulnerabilities and can be easily exploited. Do you recommend a novice user install an antivirus program? 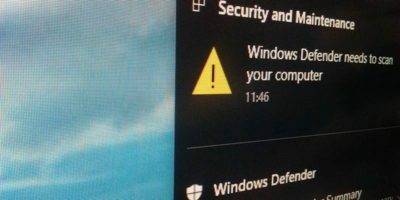 If you’re using Windows Defender as your antivirus and want it to protect your system from any potentially unwanted applications like bundled adware and spyware, here’s how it can help. Windows Defender is a good low profile antivirus software. Here’s how to schedule Windows Defender to perform a full or quick scan on your Windows 8 PC.